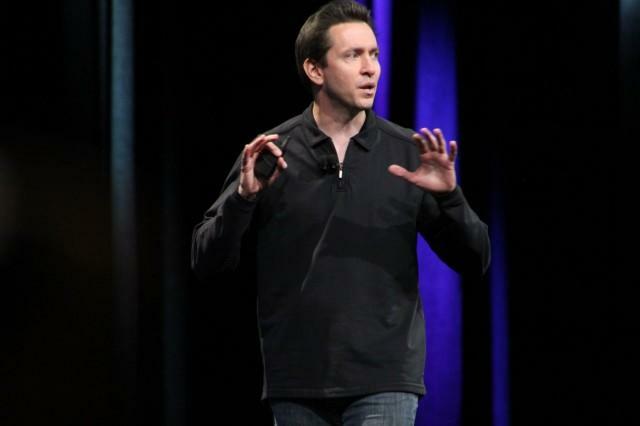 Did Apple Ask Scott Forstall to Leave Because He Wouldn't Sign the Maps Apology? Apple issued a press release on Monday that announced a major executive shakeup within the Cupertino company, which will see its senior vice president of iOS software, Scott Forstall, and the recently appointed senior vice president of retail, John Browett, ousted from their positions. Browett’s dismissal could have been predicted some time ago. He’s been with Apple less than six months, and he’s already made a number of rash decisions that have had to be fixed. According to some, Browett’s focus has been more about making money than maintaining the exemplary customer service Apple customers have come to expect from its retail stores. Forstall’s dismissal, however, came as a big shock. He’s began working alongside Steve Jobs, Apple’s co-founder and former CEO, when Jobs was running NeXT, and he’s recently spearheaded Apple’s iOS software division — its most successful software division. Apple’s decision to say goodbye to Forstall, then, was a confusing one. But it seems the company had good reason to ask Forstall to leave. Previous reports have suggested that he’s extremely difficult to work with, and that none of Apple’s executive team will have meetings with him unless Tim Cook is present. What’s more, Forstall is responsible for Siri and Maps, two major features of the iOS operating system that have gotten off to a terrible start. While Siri is improving, its debut left a lot of iPhone 4S adopters disappointed. It didn’t work as well as it did during Apple’s keynote, or indeed as well as it does during those star-studded iPhone 4S adverts with Samuel L. Jackson, Zooey Deschanel, and John Malkovich. The final straw came with Maps, Apple’s Google Maps replacement, which was introduced alongside iOS 6 in September. When it works, the app is terrific; it boasts things like turn-by-turn navigation and 3D Flyover. Unfortunately, it doesn’t work for the large majority of customers — particularly those outside the United States. It’s so bad, in fact, that Tim Cook was forced to apologize for it shortly after iOS 6 made its public debut. But why did Cook apologize? If Forstall was behind it, why didn’t he issue the letter to Apple’s customers? Because he refused to, according to sources for The Wall Street Journal, which is ultimately what led to his dismissal. As a protégé of Steve Jobs, Forstall was seen as a future Apple CEO, and many believed he would succeed Cook when the time came. However, without Jobs to mediate tensions between Forstall and the other Apple executives, it seems the 15-year Apple veteran’s career in Cupertino had to be cut short. Forstall won’t leave Apple right away, however. He’s going to stay on as an “advisor” to Cook until next year. Why? Well, that’s not entirely clear, but Cult of Mac editor Leander Kahney has one interesting theory. That makes perfect sense to me. Wouldn’t you agree?